Come out and enjoy the evening with us on the Orchard Hills loop trail. 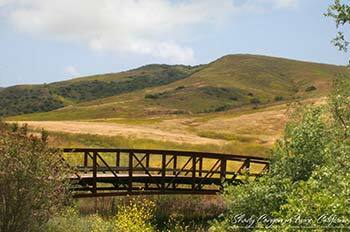 This trail meanders around an avocado orchard on the edge of the open space preserve and provides fantastic ridge-top views of Irvine and the Pacific coastline. 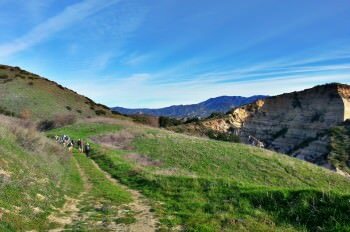 The three-mile loop has several very steep climbs, but the hike is done at a moderate pace. The effort is rewarded with a beautiful, unobstructed view to the west. Please bring water and wear sturdy shoes. This hike is not suitable for children under 12.